A Pixies offshoot, a rising sax star and the son of a legend are highlights of the season. From a world-weary singer-songwriter to rock royalty to a young saxophone virtuoso to the son of a legend (and an acclaimed musician in his own right), it’s an eclectic lineup of artists queueing up to perform in Portland. In the past year, Bayside’s Apohadion Theater has emerged as one of the most innovative music bookers in town. This year alone, it’s hosted esteemed outsider musicians such as Kath Bloom and Simon Joyner alongside some of Portland’s best young bands, including The English Muffins and Crunchcoat. Their fall slate is stout, highlighted by guitarist and drone-music virtuoso Daniel Bachman on Oct. 9, as well as the Oct. 21 return of Jakob Battick, the Portland music-scene mainstay who moved to California in 2015 (with the great local lo-fi folk artist Lisa/Liza opening). The high point of the Apohadion calendar may be the return of Advance Base to Portland on Sept. 28. Advance Base is the latest project by Casiotone for the Painfully Alone’s Owen Ashworth, who has long been a favorite in town. His upcoming record, “Animal Companionship,” could be his most accomplished work yet, as if it took a lifetime for him to grow into this degree of world-weariness and stately songwriting. If you’re an adventurous and curious listener who is open to surprises, you can’t go wrong with this show – or any on Apohadion’s fall slate. While the 1980s and ’90s indie rock innovators The Pixies have played twice in Portland in recent years, this concert represents the first-time Pixies offshoot the Breeders has performed here in a very long time. Fronted by Pixies bassist Kim Deal and her sister Kelley, the Breeders have offered magnetic shows that boast a rollicking, downhill momentum since before their 1993 smash hit “Cannonball” took over the pop charts and mainstream rock radio. You can expect to hear oldies like “Cannonball,” “Drivin’ on 9,” and “When I Was a Painter” – well-worn 1990s favorites that still fit like an oversized Gap sweater – but what promises to make the concert especially enticing is that the band is still as vital as ever; it’s touring behind its 2018 record “All Nerve,” a robust collection of songs that highlights its singular ear for melody and sly sense of humor. 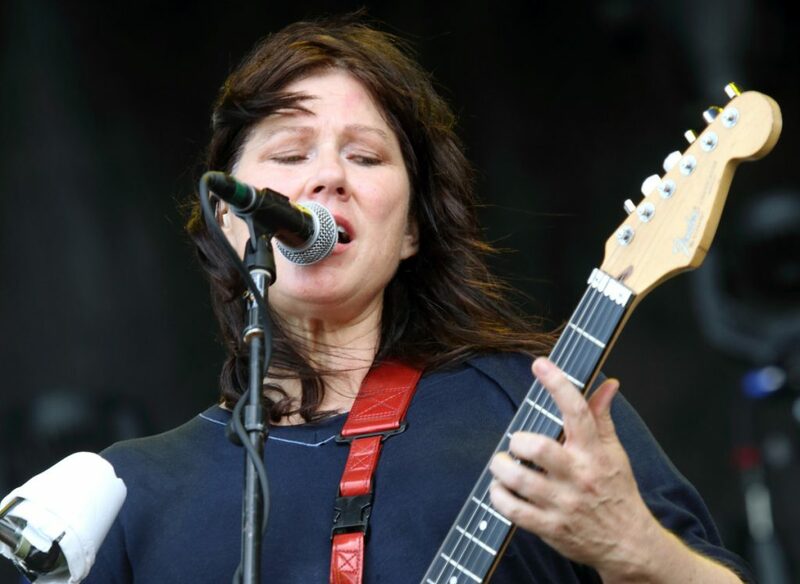 Kim Deal is one of the rock greats, and this concert finds her returning to Maine with the back catalog of a legacy act and the stage show of a performer in her prime. 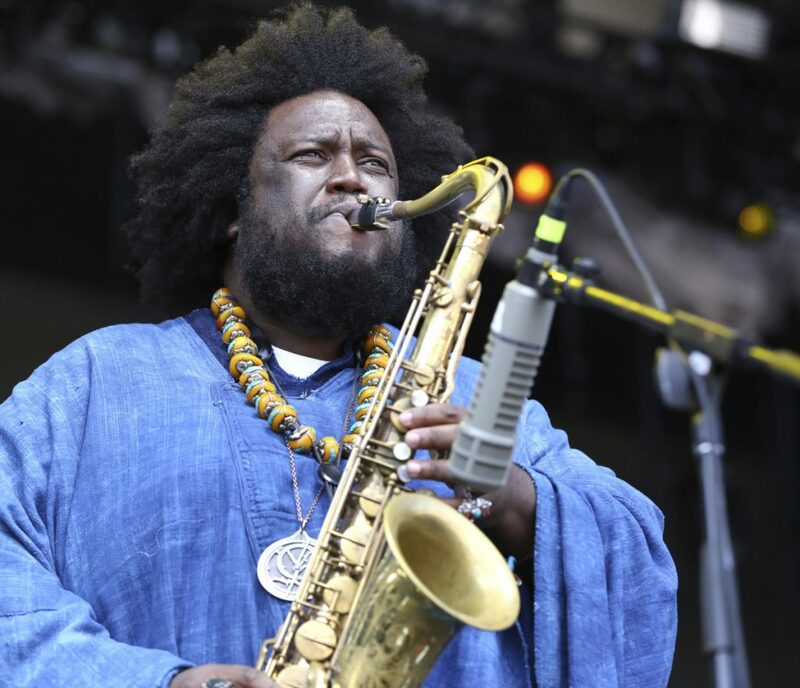 Kamasi Washington comes to the State Theatre on Nov. 7. It is highly unusual for a jazz musician under the age of 40 to get his name on the marquees of venues the size the State Theatre, but Los Angeles saxophonist Kamasi Washington is not the usual performer. Boasting collaborations with American treasures such as Herbie Hancock, Wayne Shorter and Chaka Khan and traveling in contemporary musical circles that include cutting-edge acts such as Flying Lotus, Thundercat and Kendrick Lamar, Washington approaches his solo career with a widescreen, cinematic aesthetic. His latest album, “Heaven and Earth,” clocks in at nearly two and a half hours and ropes in homages to 1970s kung-fu movies, sweeping compositions, Afro-Futurist vision, political commentary, cascading solos (watch for Cameron Graves on piano) and no less than reflections on the universe itself. Washington’s rise to prominence has been meteoric; just three years ago he played at Blue, the modest club up the street from the State Theatre. For those who missed Blue’s forward-thinking booking, this is your opportunity to see Washington and his airtight band on a stage that is perhaps big enough to fit his incredible ambition. 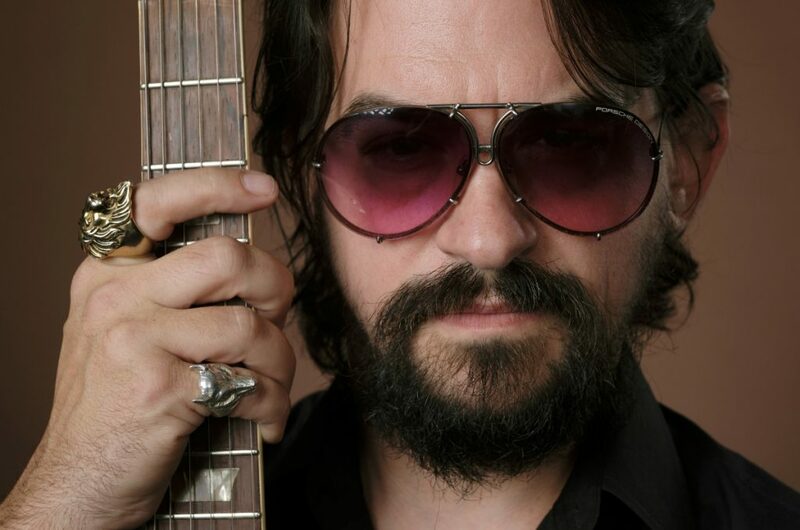 Shooter Jennings doesn’t have the soulful singing voice of his father, Waylon – but not many people do. Instead, he’s chosen a path similar to Hank Williams III, avoiding the country music legacy trap by toggling back and forth between country and rock equally. His latest album, “Shooter,” is among his best, blending those genres with barroom blues. Songs like “Rhinestone Eyes” have a locked-in rhythm that would have done his daddy proud, and other tracks, such as “I’m Wild and My Woman Is Crazy” and “Fast Horses and Good Hideouts,” are meant to be heard at least two drinks deep in the evening. Indeed, the way his songs are engineered to work a sweaty rock club like Port City Music Hall, his particular blend of styles could best be described as “beer drinking” music. Good thing Port City has an exceptional selection on tap. Robert Ker is a freelance music writer in Portland.